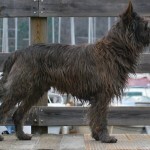 Their ancestry is quite old (being as much as 1,200 years), but they were driven close to extinction beginning 100 years ago with World War I and then World War II. 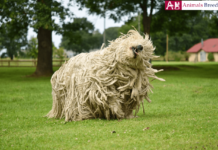 They are generally recognized as being the oldest of French Sheepdogs. 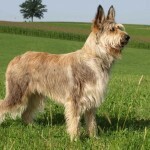 They were introduced to northern France by the Celts in 800 A.D. or by the Franks sometime else in the ninth century. 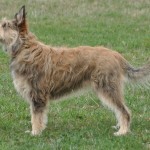 Some experts state that the Berger Picard is related to the Briard and Beauceron, while other experts believe that its ancestry goes back to Dutch and Belgian Shepherds. 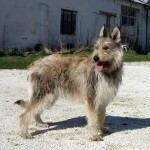 A Berger Picard did enter the first dog show in France in 1863, but was not well-received because of its appearance. 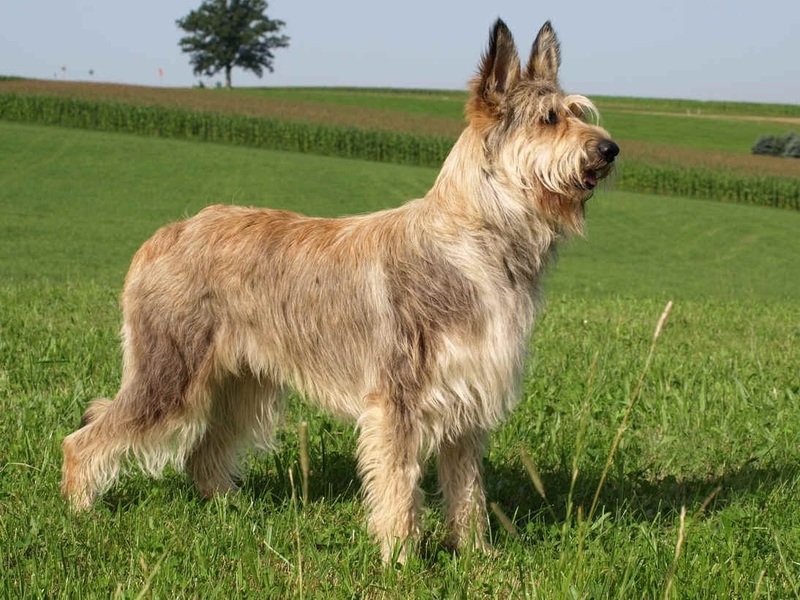 As with other French and German dogs, they were virtually wiped out because of World War I and World War II. 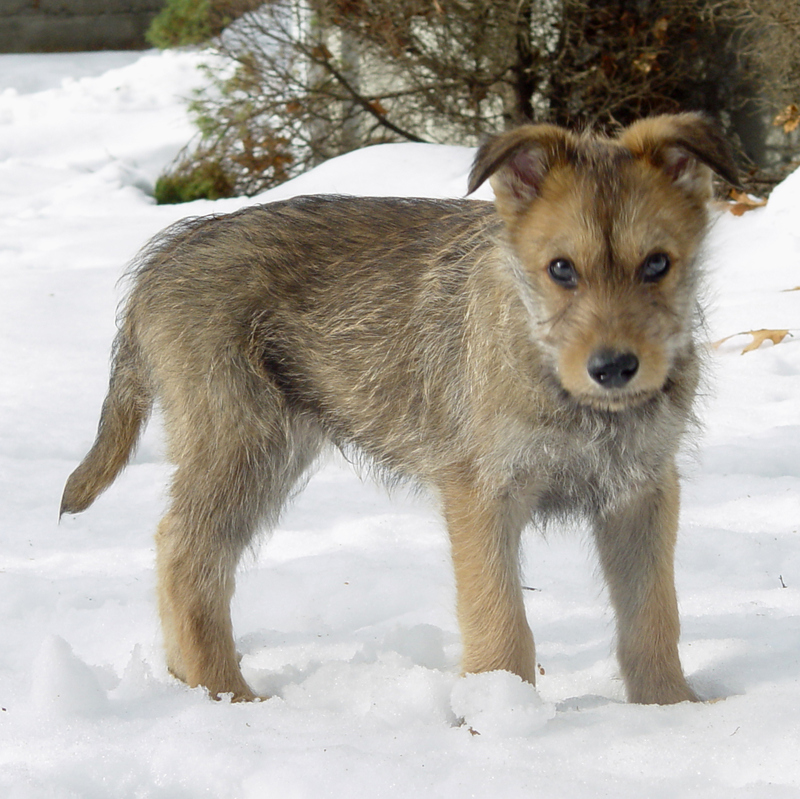 Even now, the Berger Picards are rare, which may explain the cost for puppies. 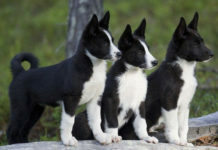 On July 1, 2015, they will be recognized as a breed in the herding group of dogs by the American Kennel Club. At that time, more information about them may be disseminated. Perhaps it is their very rarity and lack of over-breeding that has counter-intuitively saved them. 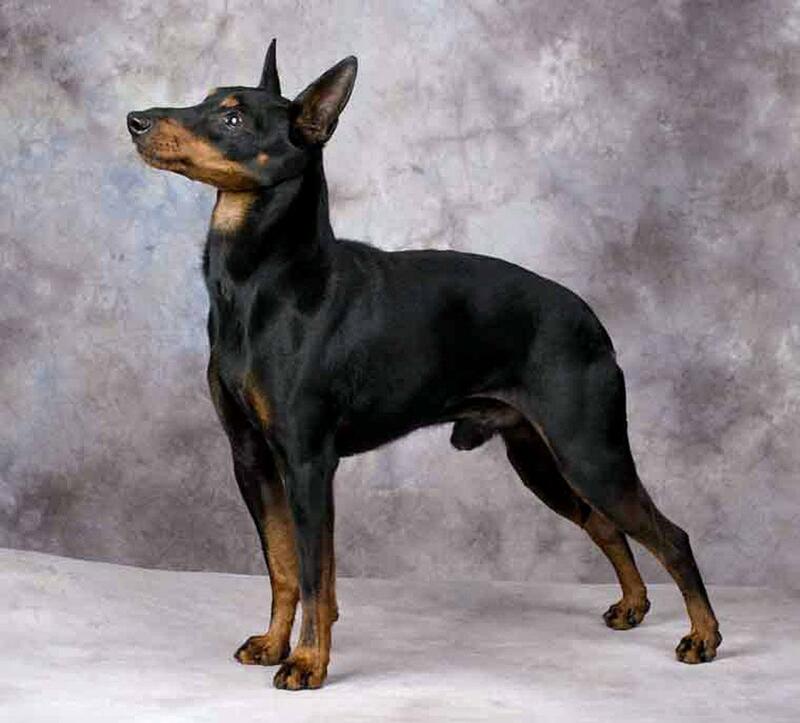 They tend to be quite healthy and free of genetic defects. 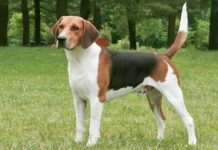 However, they are subject to the very common hip dysplasia and eye disorders including PRA or progressive retinal atrophy. It is highly recommended that they get examined every year or every other year. On average, they live for twelve to fourteen years. Lively, alert, observant, energetic, confident, mellow, even-tempered, assertive and stubborn are commonly used words to describe them. 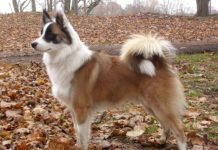 They are extremely active and require a lot of exercise. 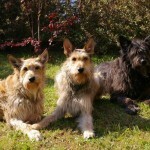 A long daily walk is best, although they can also jog or run beside you, and they even enjoy swimming. 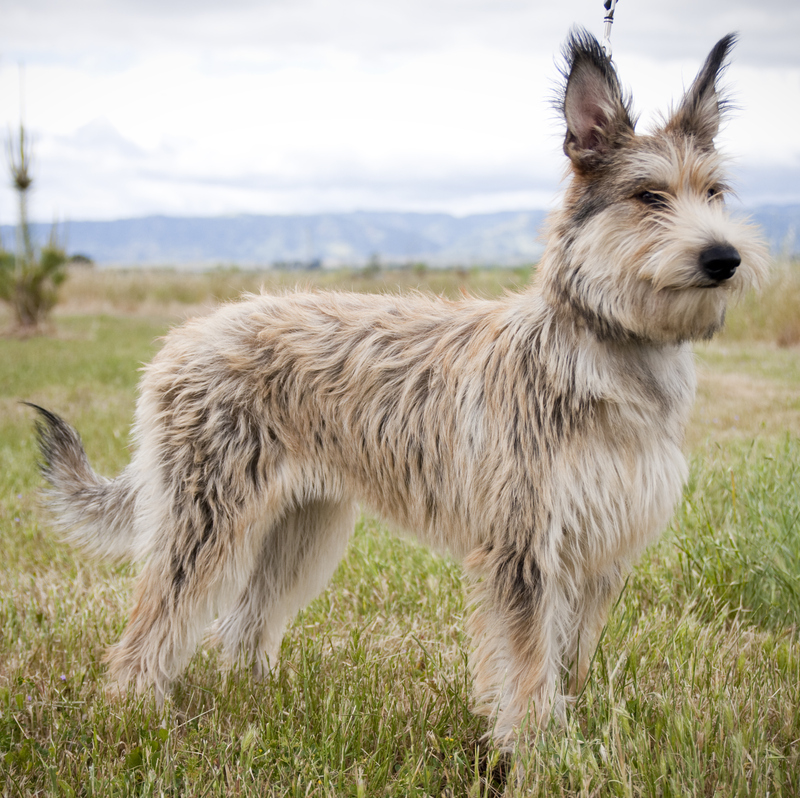 Training them is easy and it is a must so that the Berger Picard can remain happy and so that it can interact with cats and other pets in a desirable manner. 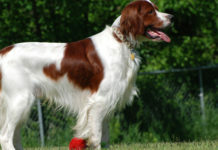 Even after training, they do not do well in dog shows because they do not perform consistently well. 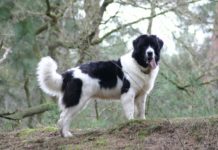 Its natural inclination is to be a herder, such as of sheep or cattle, and thus display a natural authority around themselves. To counteract this, you need to be firm and consistent with them, show them what are the rules, and show them who is boss (you). 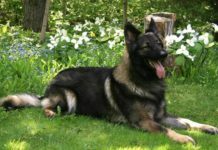 Especially with training, they can be loyal, sweet-tempered, alert and energetic with children. 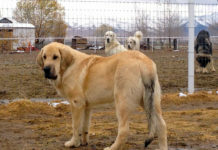 These dogs are medium-sized, and well-muscled. Their bodies are slightly longer than they are tall. 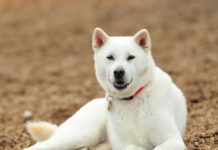 The ears are erect, eyebrows are thick, the tail is curved at the end, and they are known for their smiles. 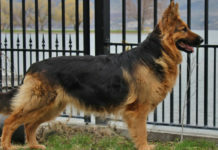 Male Bergers are 24-26 inches (60-65 cm), while females are 2 inches (5 cm) shorter in height. 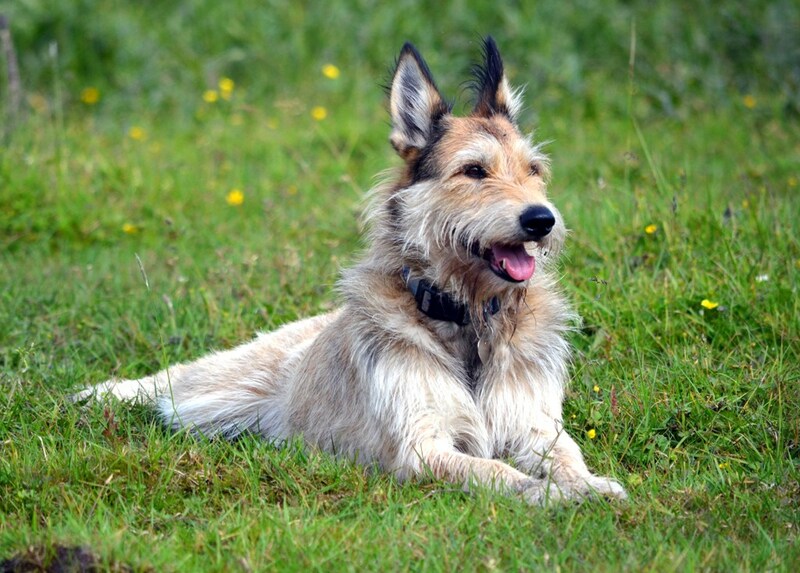 Both male and female dogs are almost always 50 to 70 lbs (23 to 32 kg) in weight. 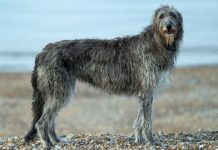 The coat is weather-proof and somewhat harsh but not extremely long. The undercoat is small. 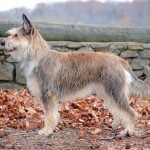 The colors of the coat are either fawn or brindle, and having various shades. 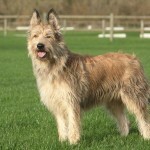 Some other breeds of dogs need to be groomed on a daily basis. The Berger Picard needs to be groomed just once or twice a month. 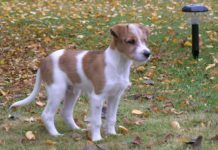 Moreover, it may need to be done only during its shedding seasons (Spring and Autumn. There is usually no need to wash the dog. Cleaning with with a damp, clean cloth should be sufficient. 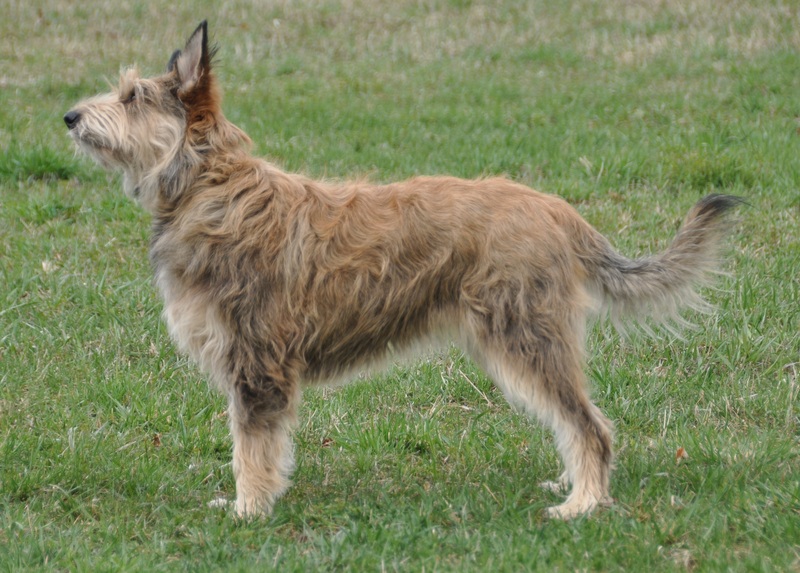 There is no doggie odor associated with this breed. 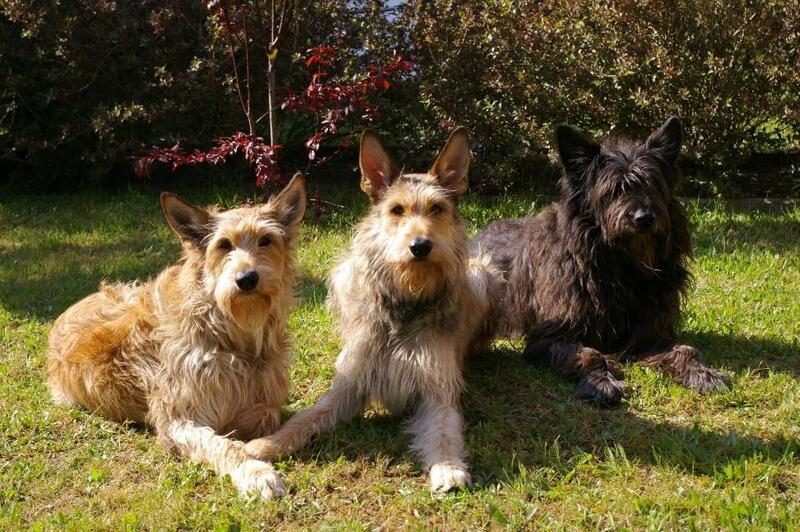 These dogs belong to the Medium Sized group of dogs. They may be okay around children but they will be better if they have appropriate training. 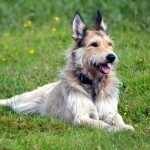 If raised with cats or other pets, or if they are trained well then they should be fine with them. 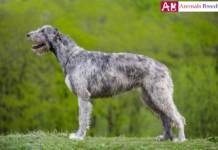 They are usually happy around other dogs (especially at home or in a familiar environment) but may be aggressive or threatening toward other dogs. 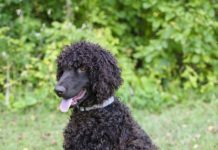 They are very trainable, and training is a must for them to follow your commands and for them to interact desirably with children, cats, dogs and other animals. They shed only twice a year, and it is a minimal inconvenience. Berger Picards are known for their intelligence. It is extremely easy (and rare) to groom them. 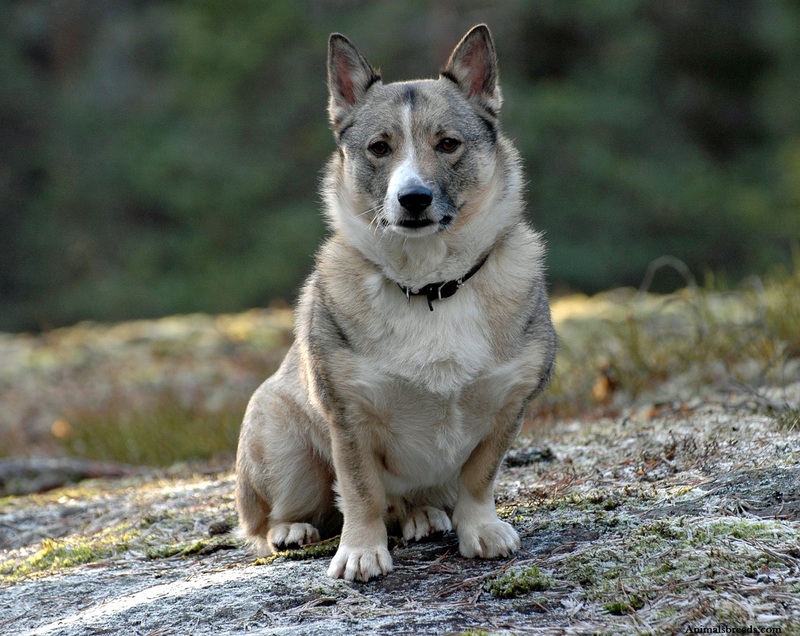 They are not popular because they are extremely rare, having been close to extinction. Today, there are not more than 3,500 in the world. 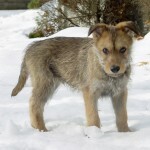 They are not known to be adaptable, but that does not prevent them from being so in many cases. It is known that they are not hypoallergenic. 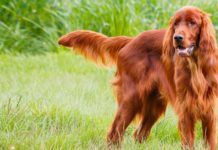 When the dog is inside the house, he is usually very quiet, but feels better with another dog. It has been reported that when they are brought to their caretaker’s place of work then they merely lie down under a table or desk. In other words, they are very patient. 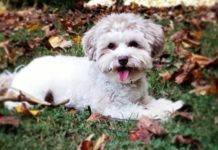 The important things to remember are that they do need daily walks or other physical activities, but that they need to be groomed only rarely. Again, they are rare and not much complete and accurate information is available. 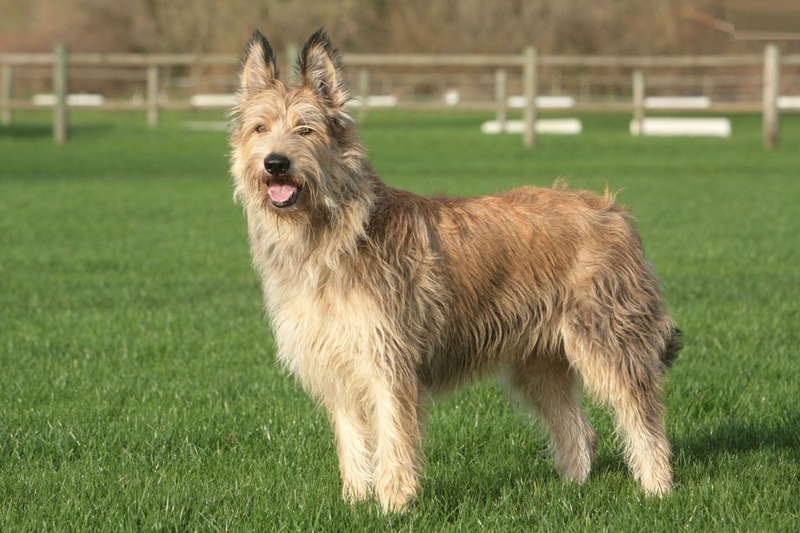 One source did indicate that Berger Picard puppies ought to be fed three times a day. 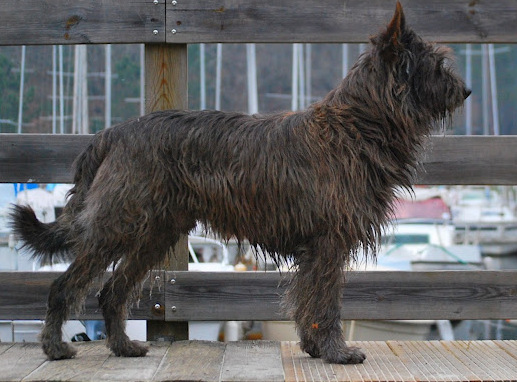 Most of these dogs live to be 12 to 14 years. 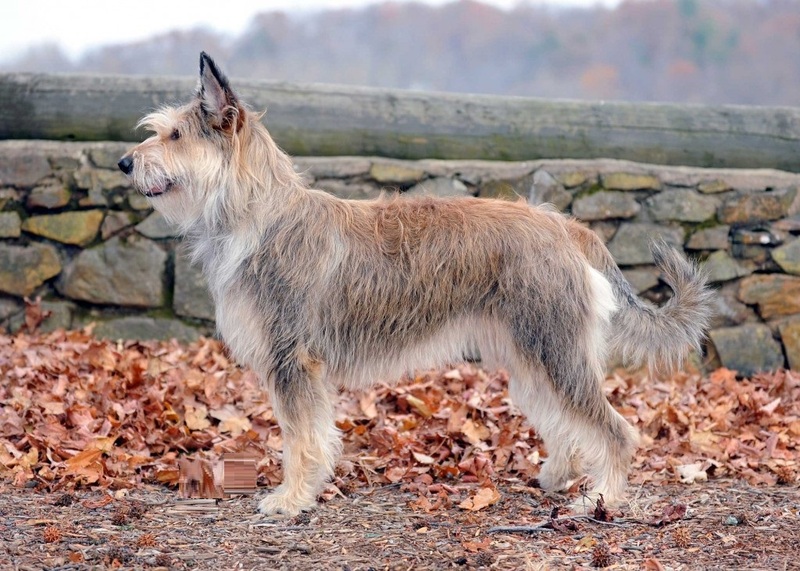 They seem to be distantly related to the Briard and Beauceron breed of dogs.